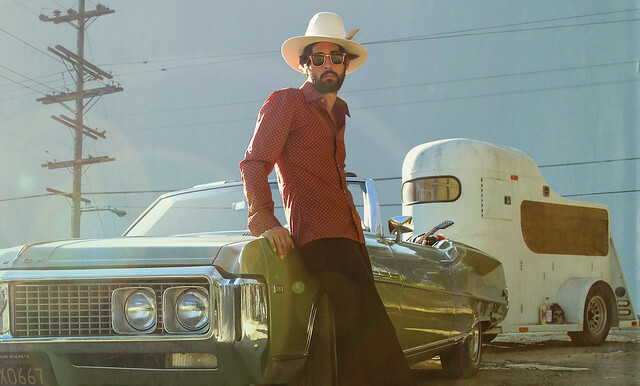 Posted on 04/11/2019 by Mark Engleson	in Live Review and tagged Americana, Ari Strauss, Dawn Landes, Nashville, singer-songwriter, Tennessee, The Hamilton, The Hamilton Live. 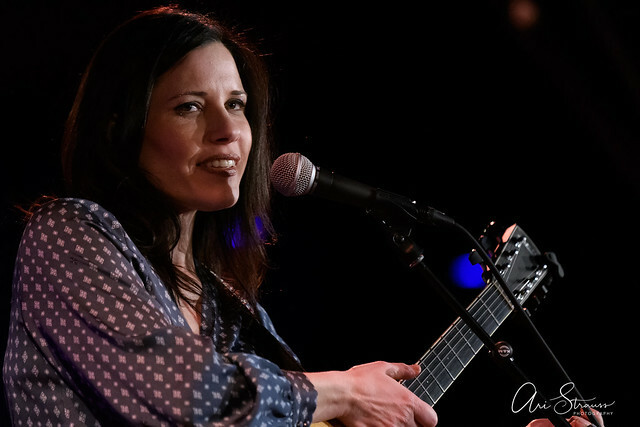 In her fourth show touring with Nick Lowe’s Quality Rock & Roll Revue, Americana singer-songwriter Dawn Landes put on a stunning opening set. 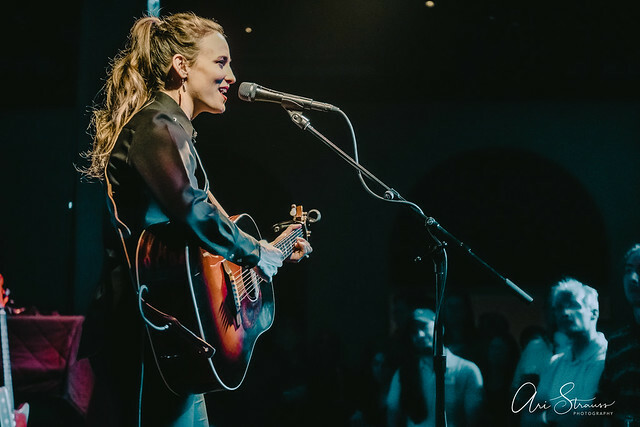 The Nashville resident played tracks from her last two albums, as well as a forthcoming EP and a musical she’s creating. 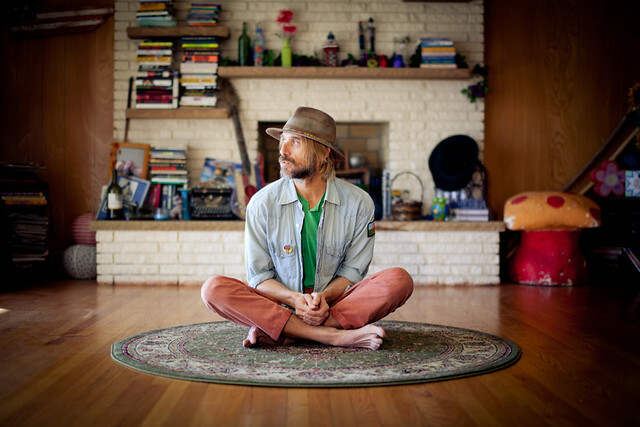 Posted on 03/27/2019 by Mark Engleson	in Live Review and tagged Ari Strauss, Boston, City Winery, folk, Jaimee Harris, Mary Gauthier, singer-songwriter. 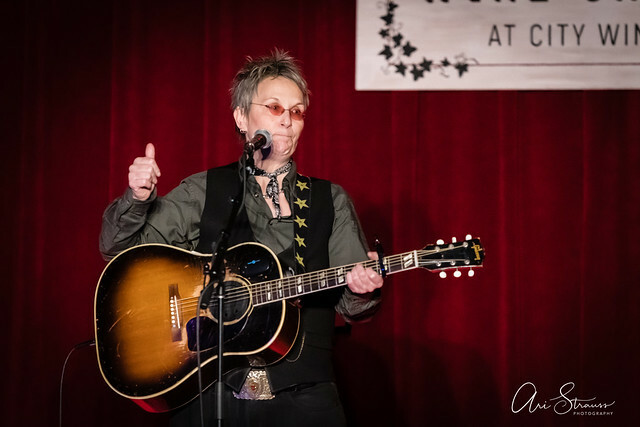 Grammy nominee Mary Gauthier joined her opening act and backup singer/guitarist, Austinite Jaimee Harris, to help her perform the title track of her debut album, Red Rescue. Instead of breaking for intermission, they moved right into Mary’s set at City Winery recently. 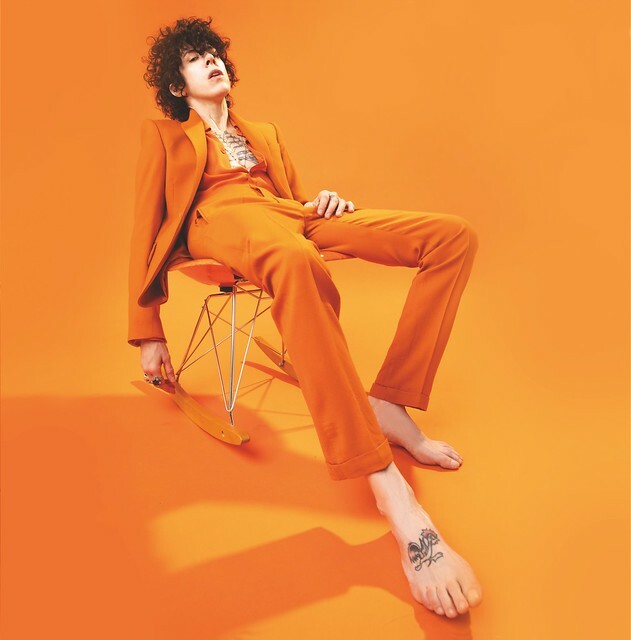 Posted on 03/12/2019 by Corey Paterson	in Live Review and tagged England, James Bay, R&B, singer-songwriter, soul, The Anthem. 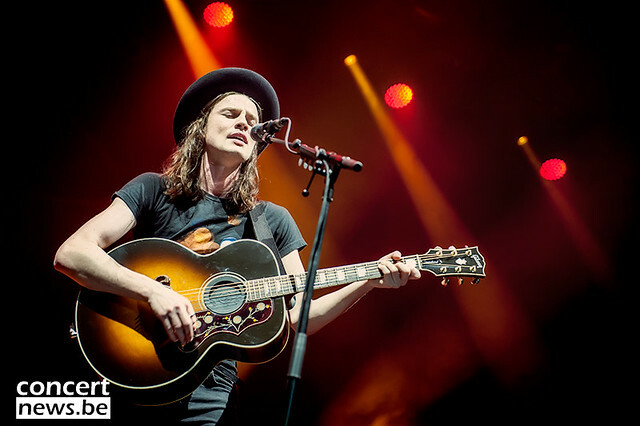 James Bay took to the stage for a long-awaited performance at The Anthem recently, and he proved without a doubt that he’s more than just a pretty face.